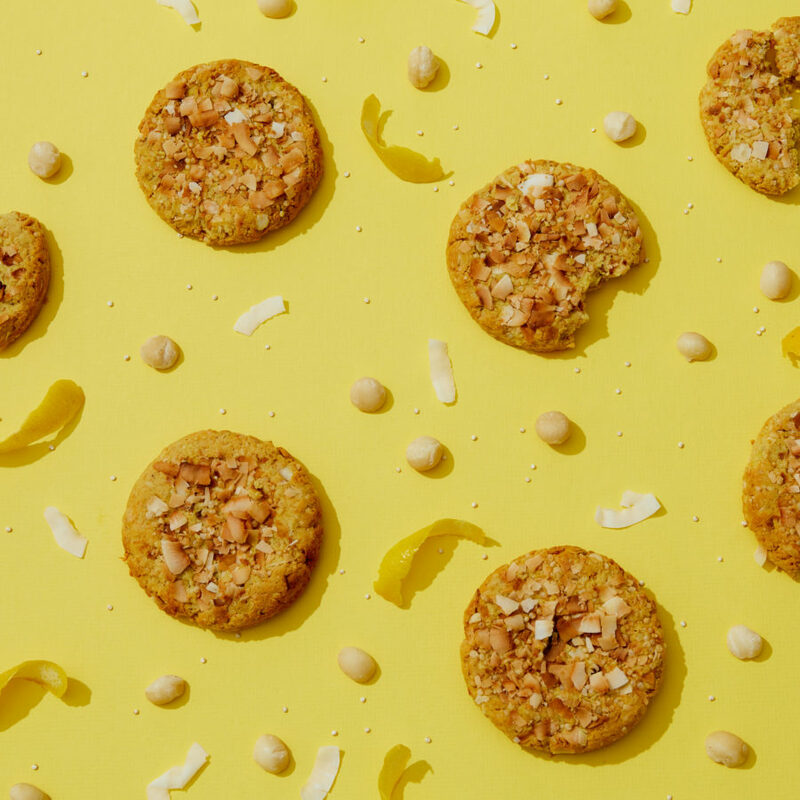 Milk Bar and SoulCycle have collaborated for a limited-edition cookie that just might be the workout motivation we need. 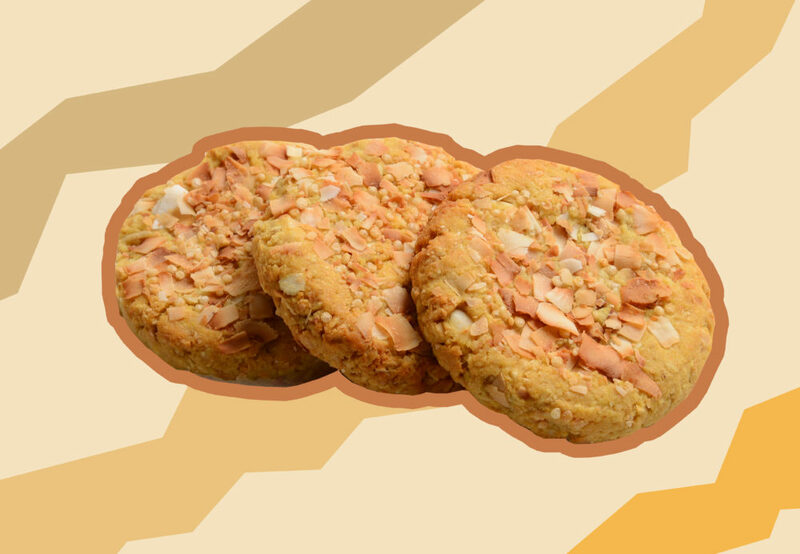 Called SoulFuel, the cookie is gluten and dairy-free and made with high-protein ingredients like almonds, macadamia nuts, coconut, turmeric, citrus, and quinoa. The dessert empire is no stranger to dream collabs; cookie enthusiasts will remember the Milk Bar and Madewell collaboration that launched last year, which featured a four-piece collection inspired by the comfort of a warm cookie. SoulFuel will launch at all Milk Bar locations (and Milk Bar’s website) and SoulCycle studios beginning on January 17th. Retailed at $5, portions of the proceeds of SoulFuel will go to SoulScholarship, SoulCycle’s nonprofit organization that seeks to bring fitness to underserved youth. SoulFuel will be SoulCycle studios’ first-ever food offering, and the power cookie is sure to energize during those intense SoulCycle sessions. We’ll take a dozen of these babies, please. Visit any U.S. Milk Bar store or SoulCycle studio (or visit milkbarstore.com for nationwide delivery) on January 17th for a SoulFuel. 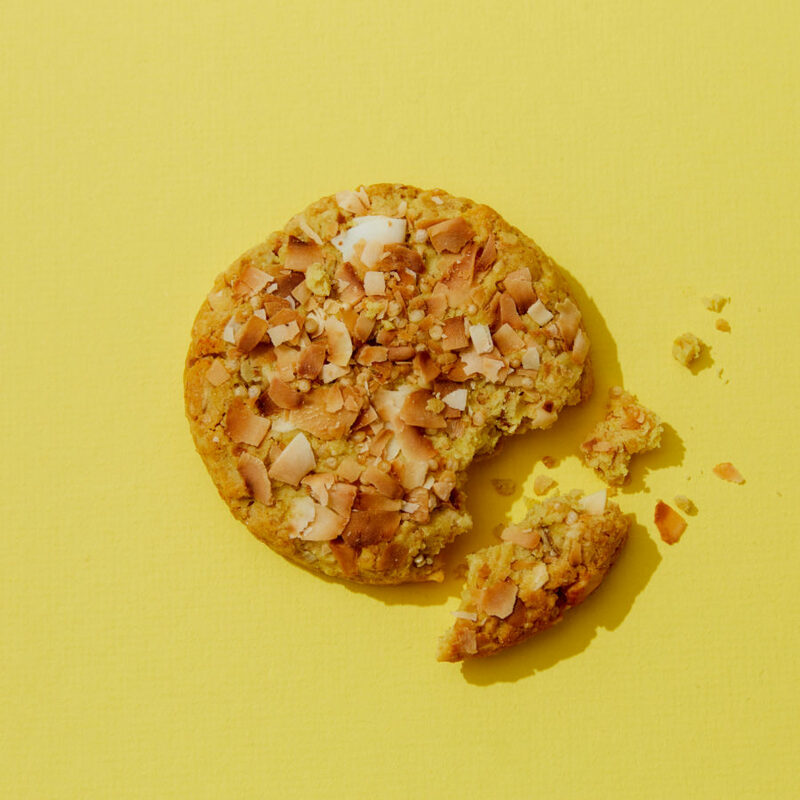 To find participating SoulCycle studios debuting the limited-edition cookie, visit milkbarstore.com. Something tells us this is the beginning of a beautiful collaboration.